George Jones: "Lee and Elaine's rootsy, pure sound is just what music fans need to hear. Their harmonies are as pure as anyone I have ever heard." Ricky Skaggs: "I've known The Roys for a long time and have heard them just keep getting better and better. This new project is their best yet. I was real proud to be on it." Nashville, TN (April 22, 2011) -- The Roys celebrate the unveiling of their exciting new website design by giving fans a chance to win an iPod Nano® loaded with songs from their debut Rural Rhythm Records' CD, LONESOME WHISTLE. Fans can enter the contest at www.theroysonline.com/ipod. "We're thrilled with the new site, and our fans seem to love the fact that we're constantly updating videos, photos and stories," says Elaine Roy, the sister side of this musical brother/sister team. "And we each have Nanos," she adds. "Couldn't live without them, you know it's all part of that techno thing," adds Lee. "I carry my FlipCam everywhere and Tweet all day long ... I'm addicted to Facebook." The contest launches today and runs through Sunday, June 5; the winner will be announced on Monday, June 6. Entering the contest is easy - and this one-time entry qualifies that individual for a chance in all future promotional events sponsored by The Roys. "We're all about easy," laughs Lee. "And it doesn't get much easier than entering your name, phone number and email address - one time." LONESOME WHISTLE launched late last month amidst a nine-day media blitz of major television, personal appearances and radio visits. The Roys swept through six states, appearing on several Fox Television Network shows, Better TV, ABC-TV's What's The Buzz, Daytime, GAC-TV, and Daily Buzz in support of the disc. "It's been a whirlwind," confirmed Elaine. "But a good one." That whirlwind is creating a media "storm," with reviewers praising The Roys' vocals, song selection and production values. Roughstock.com says, "With eleven fantastic tracks of acoustic country and bluegrass goodness, The Roys' album gets better with each and every listen ... a supremely satisfying album." AOL/The Boot adds "LONESOME WHISTLE is more than a bluegrass album. The 11-track recording is something of a painting of American life and an appreciation of those who keep the faith in bleak times." TheBluegrassSpecial.com calls their harmonies "captivating," and adds, " the voices are evocative (his reedy and a bit bluesy, hers bright with an appealing backwoods plaintiveness), the songs impressive and arresting, the playing impeccable." The video of the duo's current single, "Coal Minin' Man," remains on GAC-TV's Top 20 Country Countdown ballot, and fans can vote for Lee and Elaine at http://bit.ly/VOTE4THEROYS. 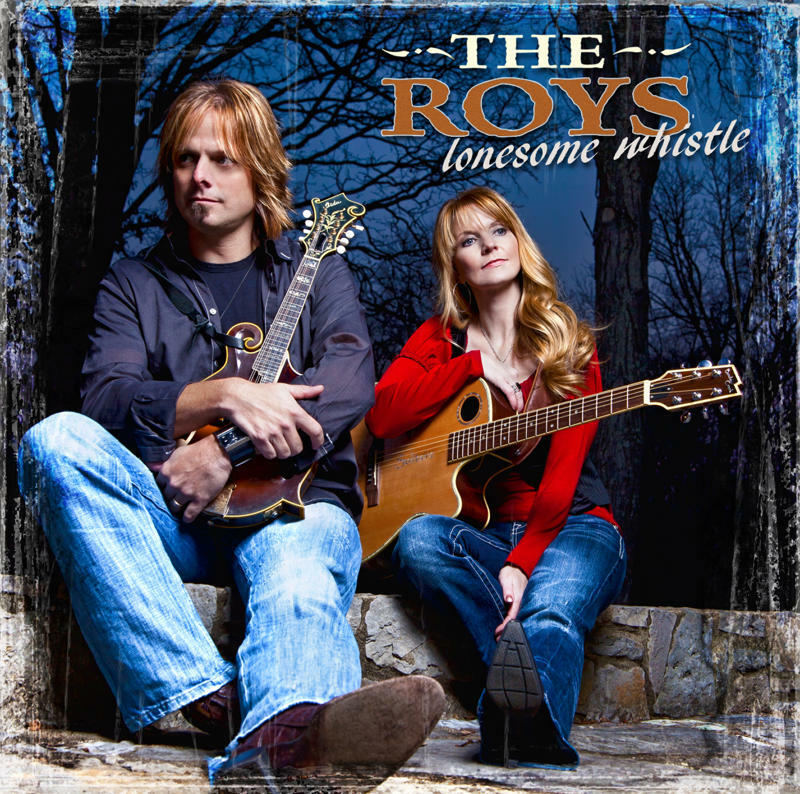 Read all the reviews, listen to select tracks from LONESOME WHISTLE and learn more about The Roys at theroysonline.com. Press images and materials can be found at www.somuchmoore.com.